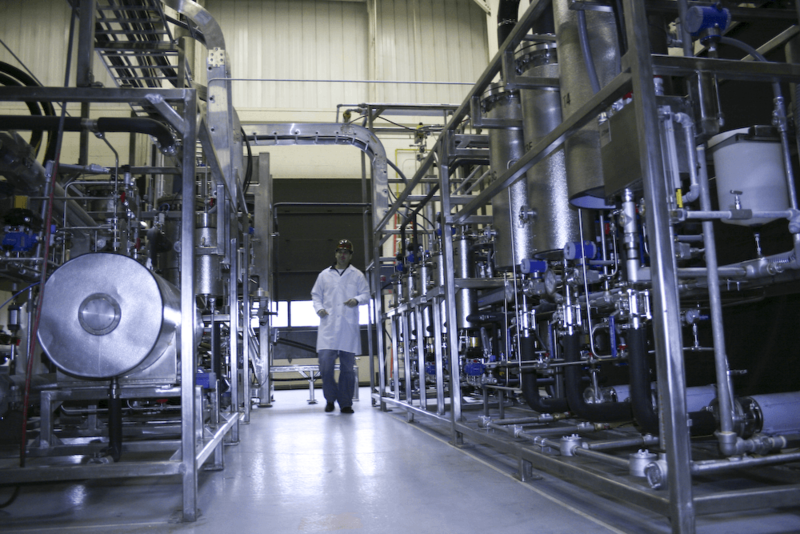 Faces of Trade: Thar Process Inc.
Home / Thar Process Inc.
Thar Process, Inc. develops technologies for the extraction of specialty compounds from natural products. We manufacture and sell equipment and operate the largest supercritical fluid tolling facility in the U.S. Some products extracted with our technology include nuts, vegetable oil, algae, natural colors, fragrances, oleoresins and essential oils. It is easy to see how trade has had positive impacts on Thar Process, Inc. We started our international business division in 1990 with one employee, and we began immediately selling to international companies. After successful integration and expansion into Europe and Asia, we had 80% market share. We are proud that Thar was built on international business, and thanks to trade opportunities, we have grown from one employee to 43 employees. As a company, and as a country, we shouldn't be afraid to look outside our borders for new business opportunities. I have found that Made in U.S.A. is a strong brand name in our markets, and it is critical that we continue our trade relationships with our partners since we owe 25 percent of our sales to exporting, and about half of our employees are directly tied to trade. Eliminating trade barriers and creating strategic trade agreements are important to our future. In our case, some countries have vastly different certification standards which make it more expensive and restricting to get our product into these markets. Eliminating or lowering the barriers of entry will level the playing field and make our products more competitive, and we need free trade agreements to have a seat at the table. My company was built on international business. After successful integration and expansion into Europe and Asia, we had 80% market share. We are proud that Thar was built on international business, and thanks to trade opportunities, we have grown from one employee to 43 employees, but we need to eliminating the barriers of entry to level the playing field and make our products more competitive.